When Seattleites crave tacos they’ll drive past a half-dozen ordinary joints in search of that particular parking lot, that particular taco truck. And everyone has a favorite: For some, Taqueria Los Potrillos in the 76 Station parking lot at Rainier and Graham; for others, South Park’s Taqueria El Rincon. 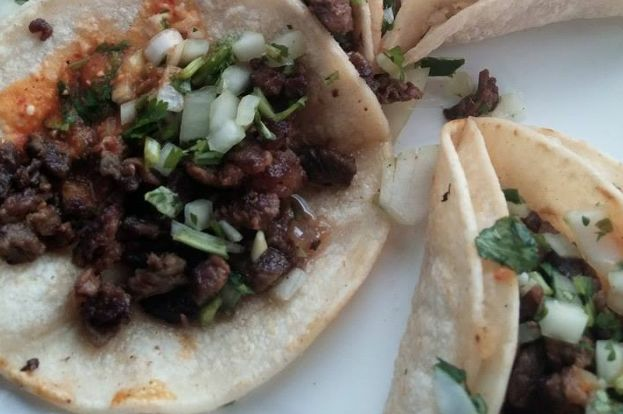 As for us, we point the car toward Columbia City and slam on the brakes when we get to the tricked-out Tacos El Asadero bus just south of the old Chubby and Tubby. 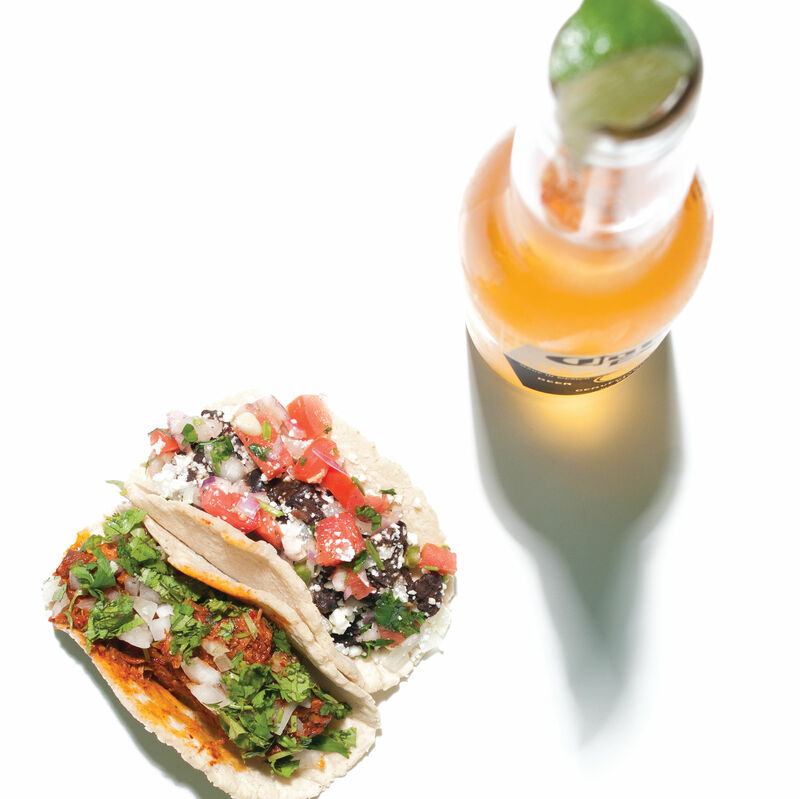 Here they prepare carnitas to be both juicy and crispy; here they fry our mulitas with just the right ratio of cotija cheese to chicken to exquisite grease. Portions are huge and prices loco-cheap. Best of all, indoor seating (with spinning stools!) and covered outdoor seating supply something akin to comfort. Sort of. 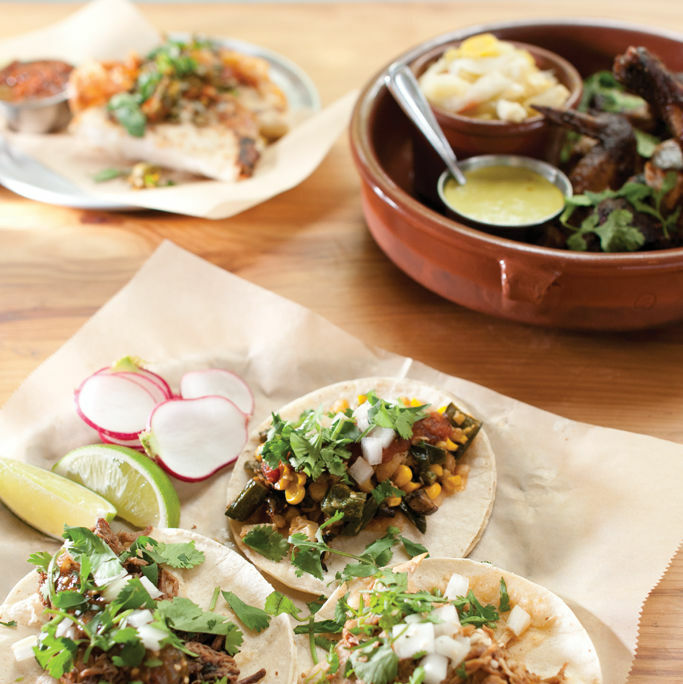 Warm up this winter with huge cuts of carne asada, smoky mescal, tortas, and, yeah, tacos too.